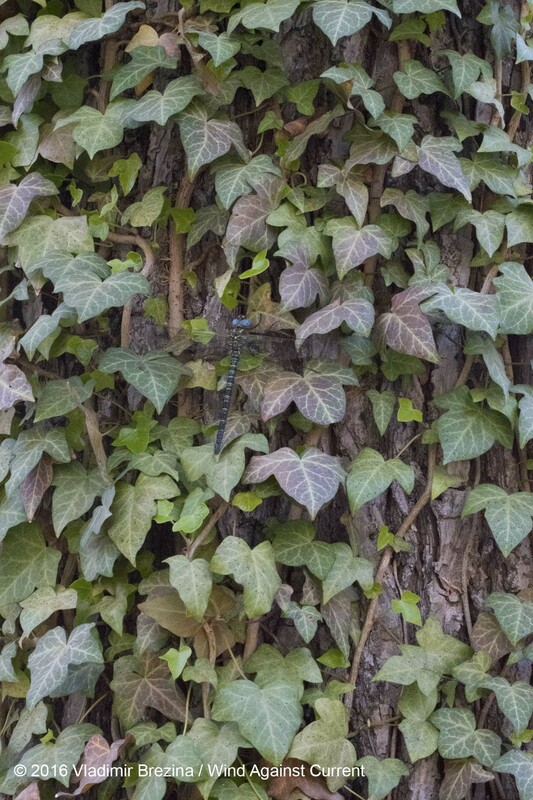 This entry was posted in Nature and tagged Animals, Central Park, Dragonfly, Fern, Manhattan, New York City, Photography, Spring, Turtle. Bookmark the permalink. I just love spring time!! These are such beautiful captues, thanks for sharing. You are most welcome, thank you!! 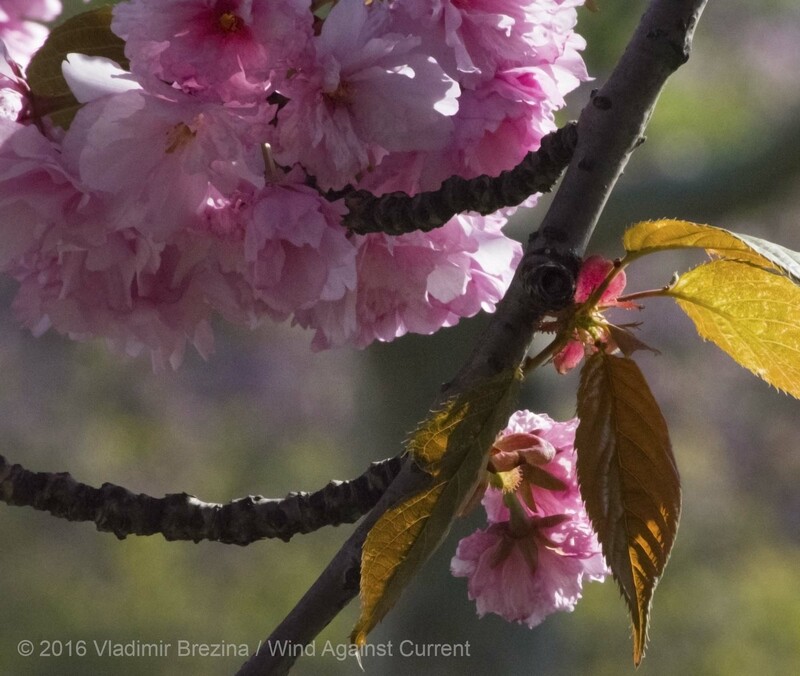 Vlad, Your spring is way ahead of ours! Yes, spring here came very early this year. 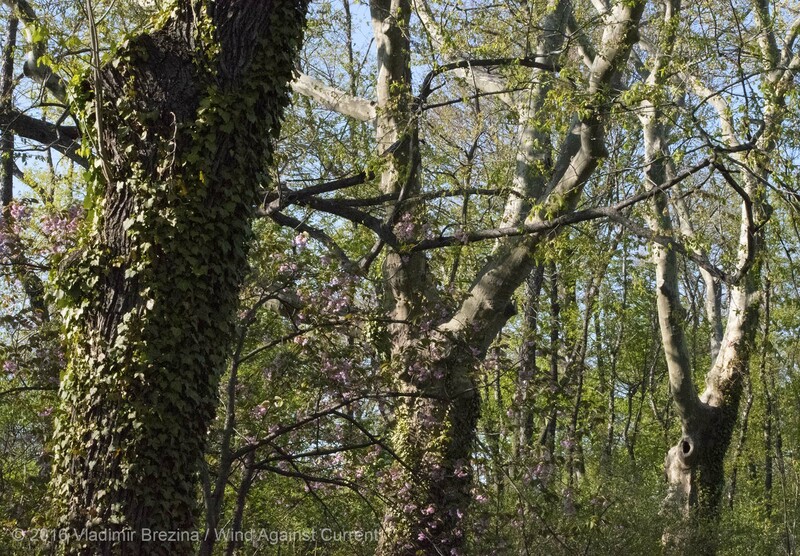 And NYC is almost Southern in that once the little green leaves begin to sprout, things go very fast—in a week the park is lush. 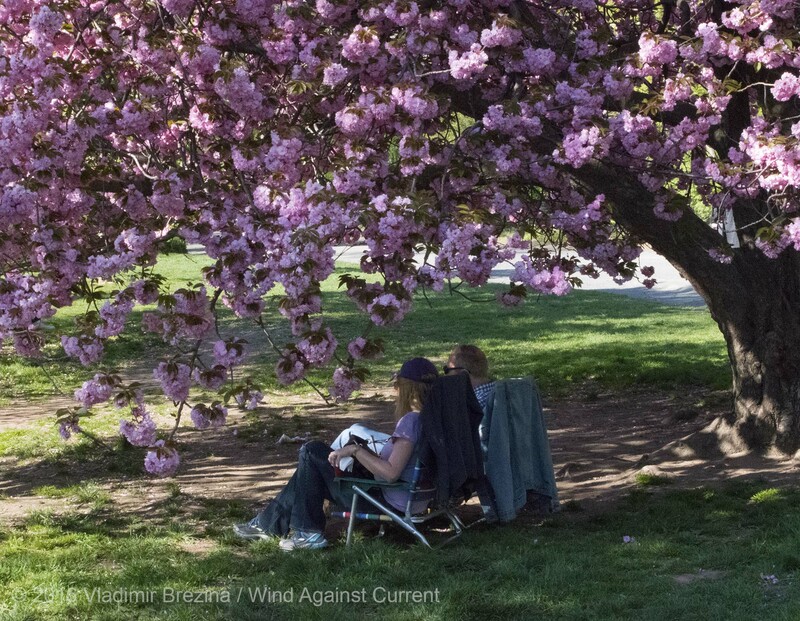 We are almost at that stage now—in a week or two, vegetation-wise, it will be summer. Central Park? 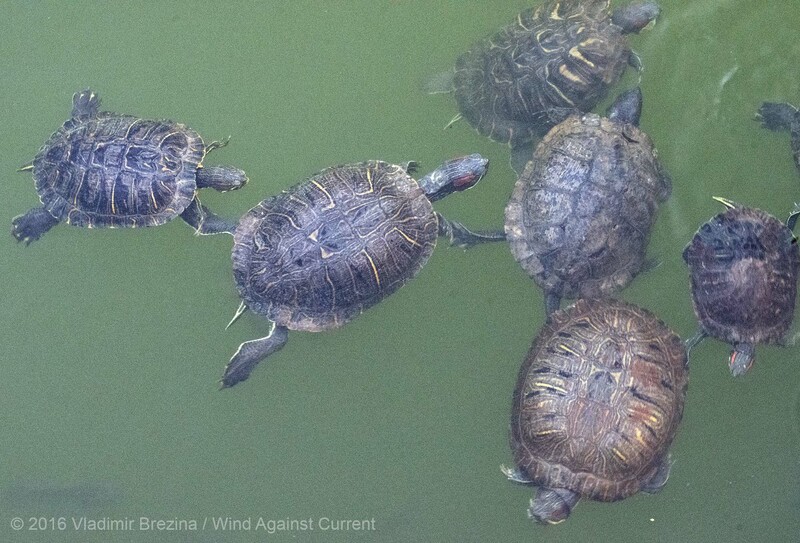 Didn’t realize there was so much wild life – turtles especially. Grand photos – thank you! wonderful photos, but the turtle ones are my fav! Love the cherry tree. 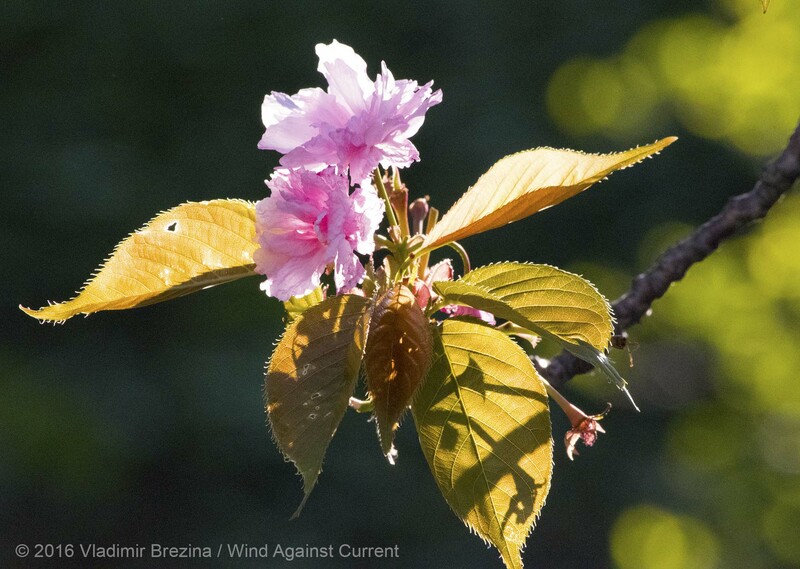 I’ve got one outside my back door and I hope the wind dies down by the time it’s in full bloom, otherwise it’s a here today, gone tomorrow experience. 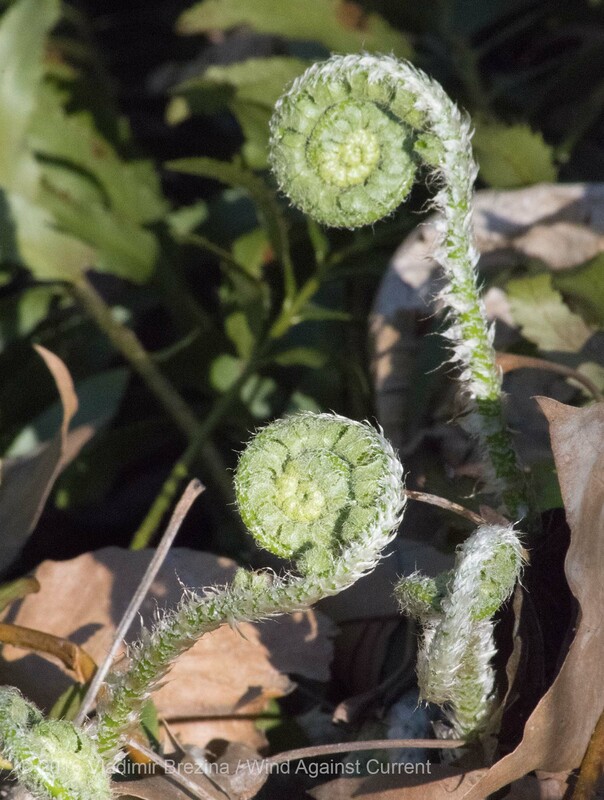 “Baby” ferns-all curled up are one of my favorite things to photograph. To me, they are the epitome of spring! Yes. We just learned that you can eat them this year! I had no idea. 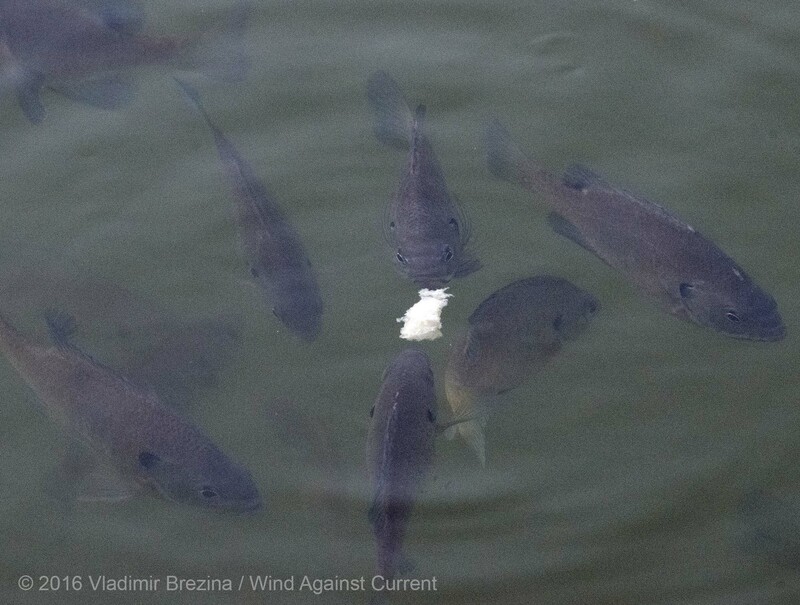 :) I am not sure that I could pick them to eat though. 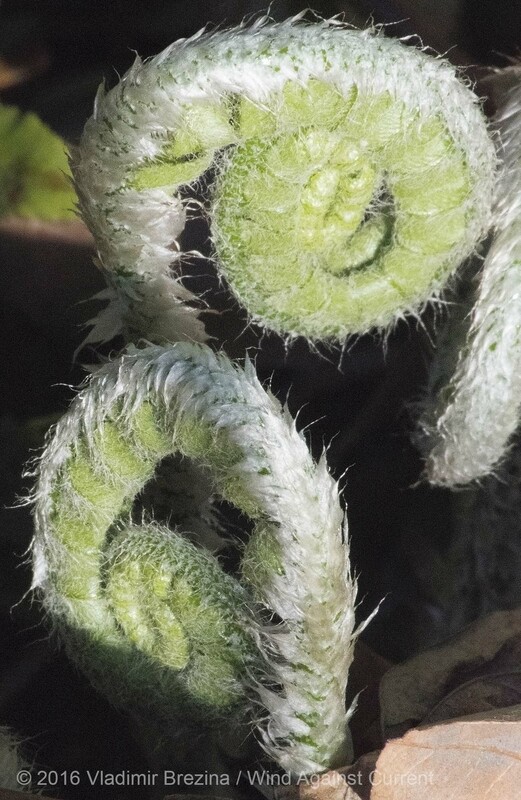 I really love watching them unfurl! LOL! The dragonfly was quite a surprise. Quite a large one, about 4″ long. I only spotted it because I saw it in flight, moments before it settled down on the tree trunk where it was well camouflaged. It remained there immobile for at least an hour—I walked around taking other pictures, and when I came back that way afterward it was still there. I love turtles. Can’t imagine eating them. They are so zen. Wonderful dragonfly, brightens my day which was desperately needed. 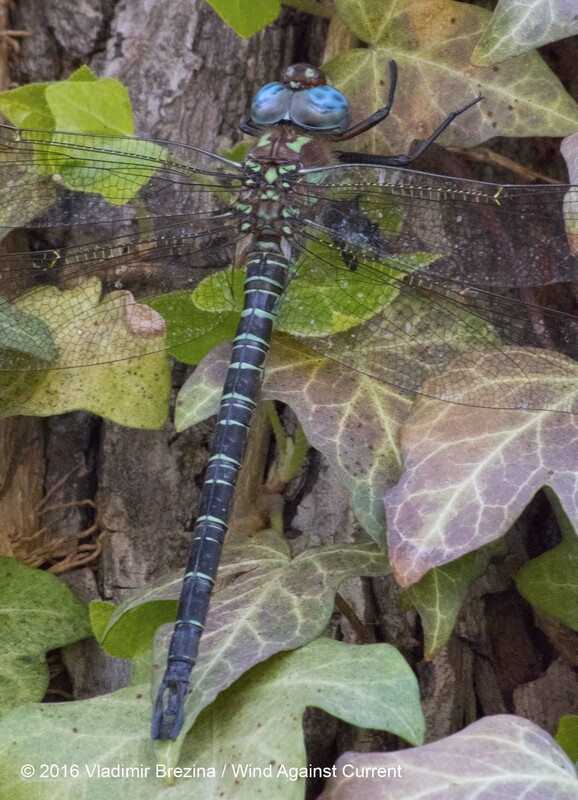 A darner for sure, possibly a swamp darner. The size makes it almost unmistakable, but just in case, the blue eyes, prominent green thoracic stripes and brown abdomen ringed in green should remove all doubt. We’re stuck in gray, rainy doldrums. Thanks for the cheer! 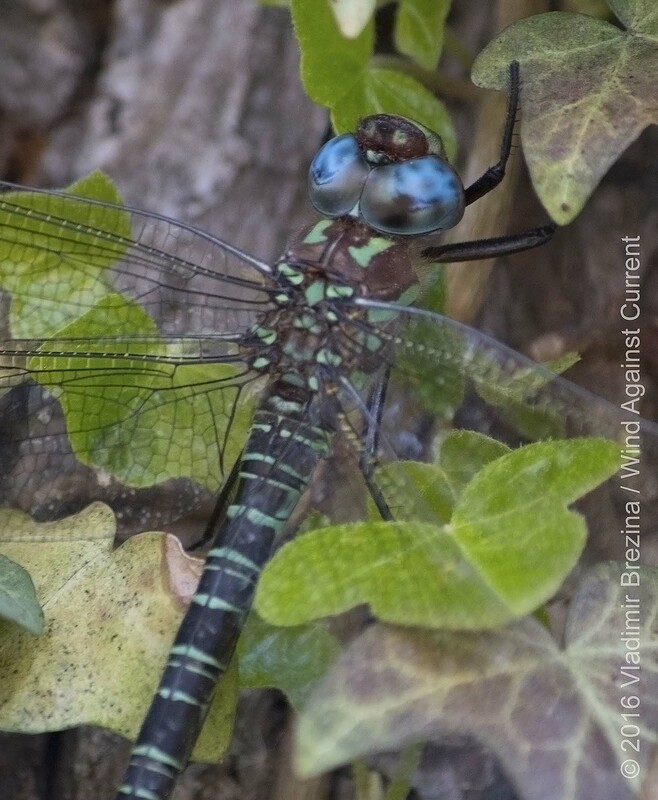 Yes, it looks very much like a swamp darner. And it was huge! I was really surprised to see such a huge insect so early in the year. Thanks for the identification, Michael! Same here—gray, rainy all week, by the looks of it. You are at least two weeks ahead of us on the seasons this year, probably because we are having a very cold monsoon season. 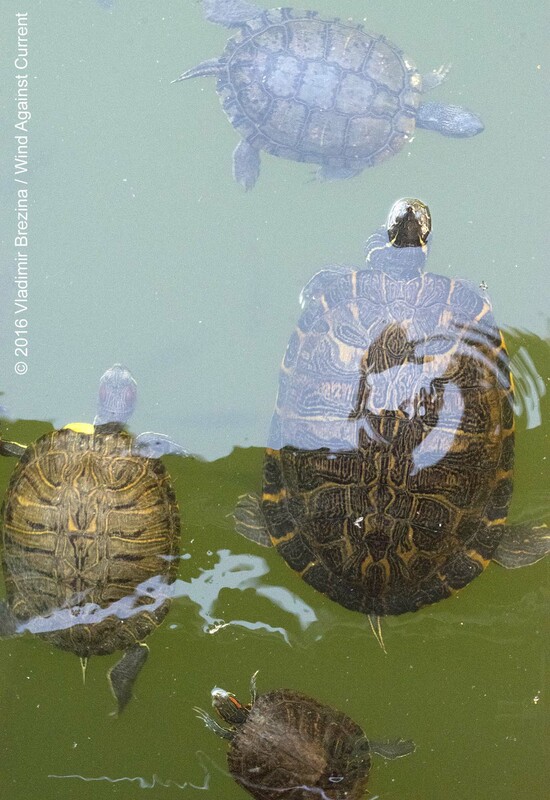 Usually, sometime in April, all the turtles would be out sunning themselves in the river. Maybe they did, assuming we had any sun! Awesome photos! Love to see what lies beneath! 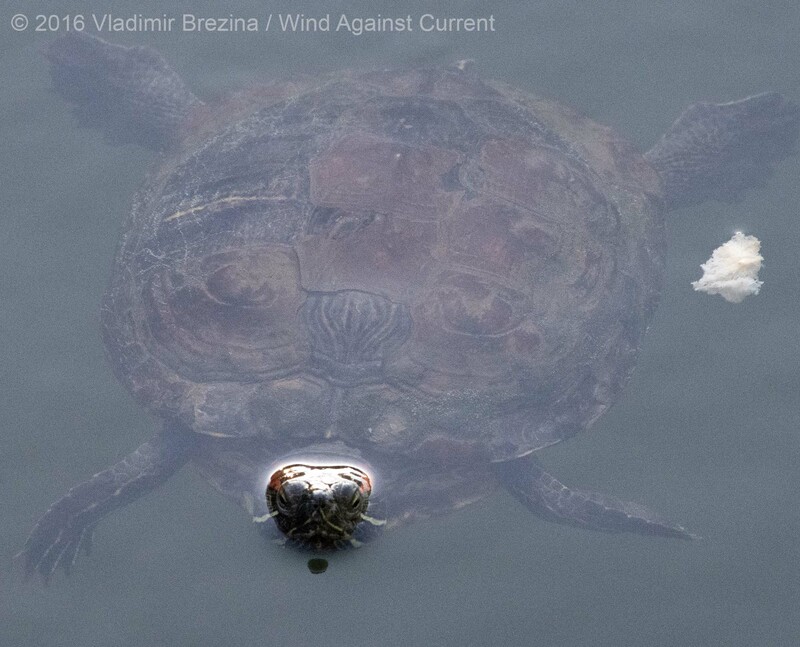 Fab photos of the turtles Vlad! Hope all’s well with you and Johna.